The new Eagle is here and ready to take on any job at hand. 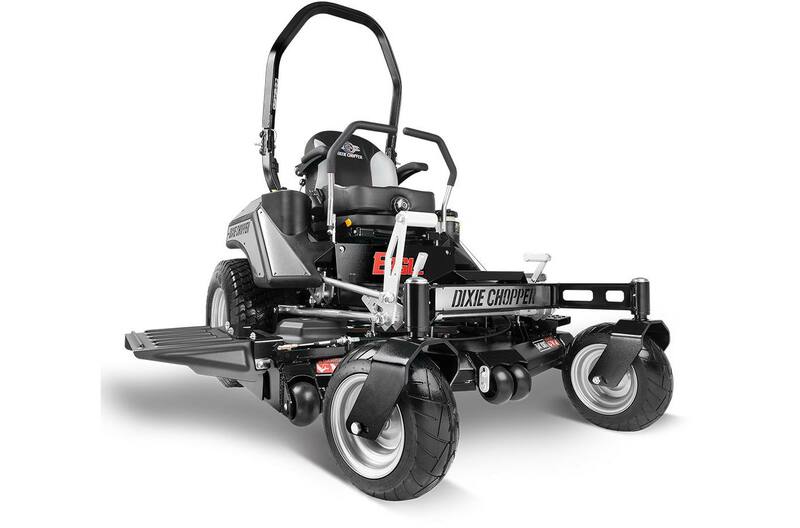 Loaded with commercial features, the Eagle delivers more speed, power, and performance to maintain your land. • Foot-Operated OCDC – A foot-operated OCDC (operator controlled discharge chute) allows you to keep your hands on the steering levers while closing the discharge chute on the fly. • Proven Power – Equipped with the industry preferred Kawasaki® FX or Kohler® EFI engines for trusted reliability and performance. 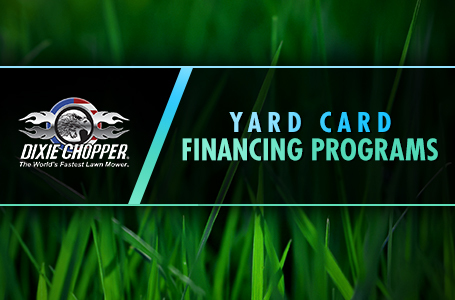 • Deep Deck – Offered in two cutting widths (54"and 60"), the Eagle's deck features a deep 7 gauge shell to handle more volume when tackling through tough grass. • Smooth AND Fast – The Parker® HTG series transmissions deliver super smooth steering up to 12 miles per hour in a reliable and efficient drivetrain. • Enhanced Comfort – Full suspension with a padded design and ISO mounted platform provides ultimate comfort. • InCommand™ Console – Full control at your fingertips. Features a keyless ignition, blade and job timer, tachometer, fuel gauge, and SoftStart clutch engagement. Blades: (3) - 2.5 in. x 19 in. Overall height (rollbar down): 52.7 in. Overall height (rollbar up): 77.7 in. Overall width (chute down): 70.3 in. Overall width (chute up): 59.6 in. Overall length (rollbar down): 88.5 in. Overall length (rollbar up): 84.6 in.